Get in, get better, and get back to your life. 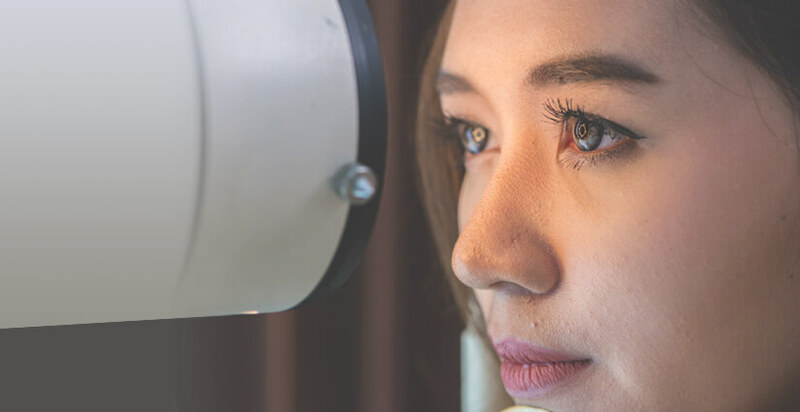 Northwest Healthcare’s ophthalmologists provide comprehensive eye care services to preserve or improve eyesight. Our doctors utilize diagnostic, therapeutic and surgical techniques to provide care for a range of vision problems.